Although there are many things to know about this British monarch, and all of his achievements and mistakes he made during his reign. He will focus only of those that are related to American Revolution and some of early life to give some background to his life. 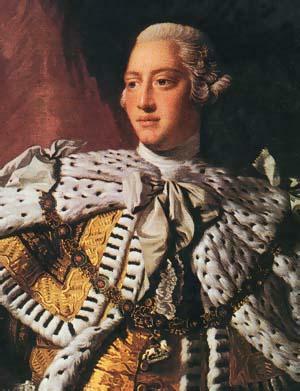 George the Third was born in London on June 4th, 1738. He was the grandson of George the second and son of the Prince of Wales, Frederick. From his early childhood George was very committed to his studies and knew how to speak both German and English. 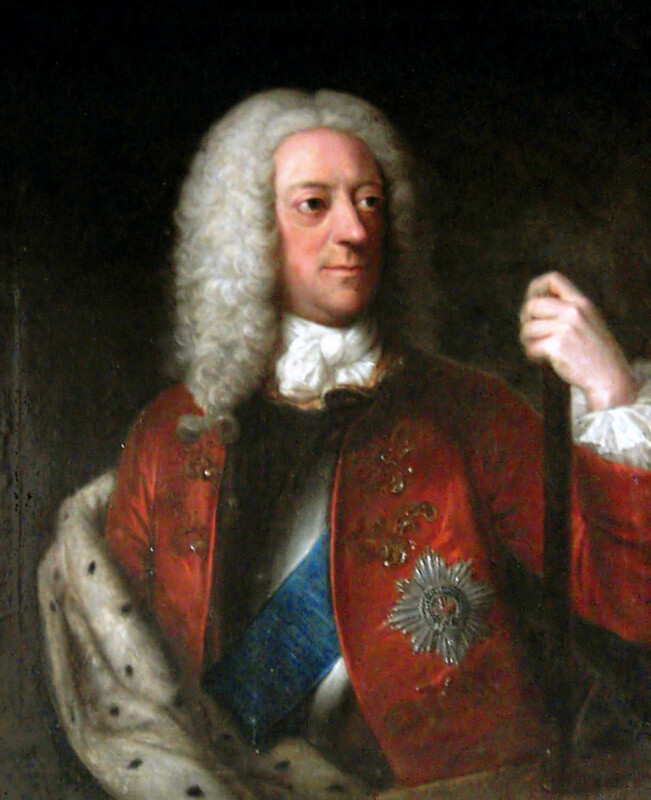 He was the first British monarch to study science systematically and this showed people that he was a very profitable prospect to take the crown after his grandfather. Although he will be remembered by many people as a flawed rather incompetent ruler. , and although the British had won this war and became the dominant power of Europe and America; the spoils of war were huge and the year after the British victory, the British farms produced a very little income in comparison to other years. British had to find a way to earn Revenue besides taxing themselves, and started to bombard the colonists with lots of taxes, known as acts. Soon Americans started calling these acts the Intolerable Acts. One very interesting fact about George the Third was that he was kind of like a puppet to Parliament, he had a “blind” confidence that Parliament would always make the right decisions, even when he doubted about their success. He would always approve any proposition of law, act, or action that Parliament gave to him. 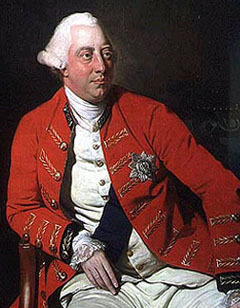 Most of the actions of the crown in America were actually the Parliament’s will, and King George the third just authorized them the permission to do so. On the year 1763, George the Third signed the Royal Proclamation of 1763, prohibiting the colonies to move west from the Appalachians, that way they could expand South into the Spanish Florida and North into Nova Scotia. Approved the Sugar, Stamp, Townshend, Quartering, and Intolerable Acts that taxed the colonists, without them having any kind of representation. Refused the Olive Branch Petition and sent British soldiers into America to impose authority. Hired German mercenaries, known as the Hessians to fight the colonists. Extended the war as much as he could, since he didn’t wanted to lose all the territory his monarchy had work so hard on, and wanted colonists to remorse for their insults against the crown. Signed the Treaties of Paris and returned Florida to Spain, in 1783. 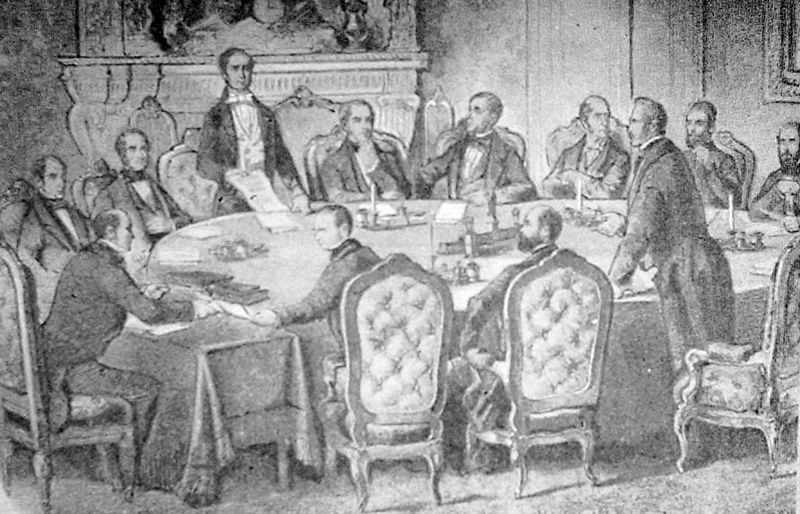 On the Treaties of Paris, he accepts defeat in North America and also accepts the Independence of the colonies from Britain. Later in his reign, George the Third encounters more wars against the French and Napoleon, but this time George the third recovers reputation by defeating Napoleon at the Battle of Waterloo. But later, he started to suffer from dementia, after the death of one of his daughters. Being so old, by the year 1810, he became completely blind and increasingly deaf. On his last week alive he was unable to walk, and finally died at Windsor Castle on January 29, 1820, just four hours after the death of one of his sons. For the rest of his family it was a very tragic day. Especially, for his favorite son, Frederick, the Duke of York, who stood be his side, during his last days.